SEARCHING FOR FELLOWSHIPS? There are also fellowships available in Pakistan. 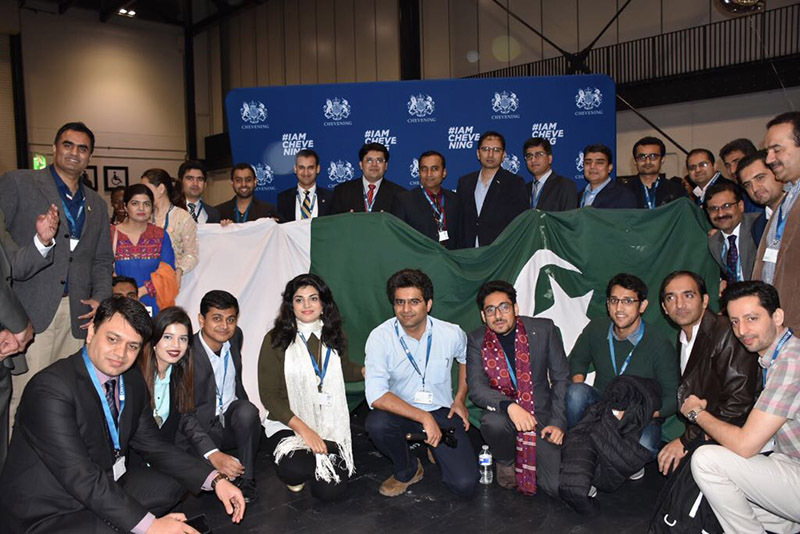 Find out more about Chevening Fellowships in Pakistan.